For the rapid establishment of a basic green cover over large areas. For those requiring bulk, fast growing grass seed to get a site green and tidy in the shortest possible time. This 100% amenity ryegrass mixture is ideal for sowing early or late in the growing season. Quick Green Up may also be a solution to the emergency reinstatement of damaged ground when fast, presentable recovery from bare soil is essential before a social function or event. Annual ryegrass has been refined from agricultural Westerwold Ryegrass and retains high energy reserves within it’s seed so will generally germinate at lower temperatures compared to most other grass species. Post germination, the resulting ground cover will be very fast to establish providing ample moisture and soil nutrients are present. 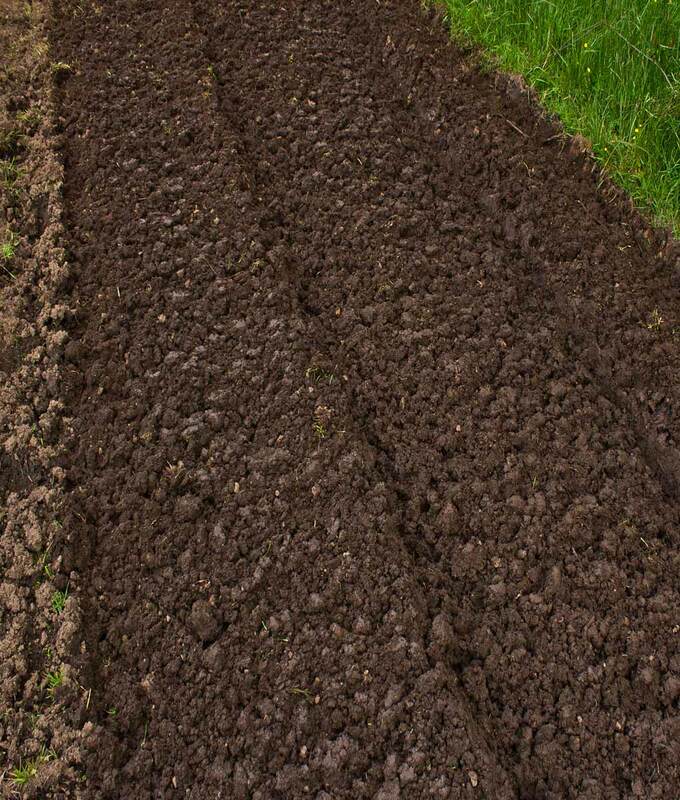 On poor quality, stony or free draining soils an equal quantity of pre-seed fertiliser to boost early growth is well worth considering. The extra seed vigor of annual ryegrass in this fast growing grass seed mixture enables the emerging seedlings to very quickly establish roots and shoots, even if the seedbed is not ideally prepared. Annual ryegrass is obviously short lived and is only included in the mixture to provide cover whilst the amenity creeping ryegrass becomes fully established. Sow this seed mixture at the recommended rate over a firm seedbed with a little loose soil on the surface, rake the seeds into the loose soil, roll or tread over to squeeze the seed into good contact with the seedbed.